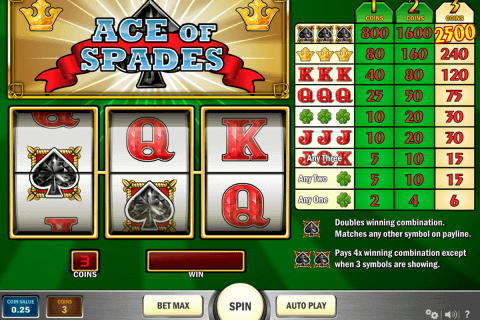 The Rival developer begins to please us with several free casino video games no download. What can be better to play free online casino slots no download with bonus rounds? 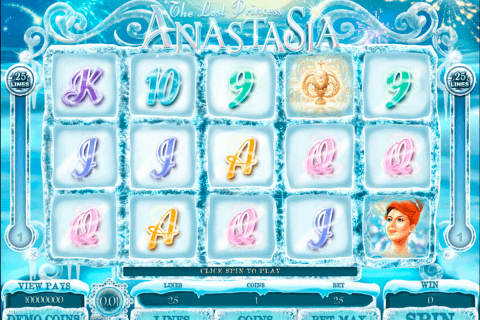 Try to play All Aboard online slot machine free and see how wonderful is it. This video game hasn’t a great storyline but the theme of the railroad, really fun design, beautiful bright characters and a reasonable selection of bonus features makes the slot exciting and interesting. All Abroad, as usual, Rival play slots, has 5 reels. Before play placing a bet from 1 to 10 coins, select the coin price from 1 to 25 cents and 1-20 pay lines. There also a “Bet Max” button if you play with the higher bet. Locomotive (Wild Symbol) located on only 1-2 wheels. 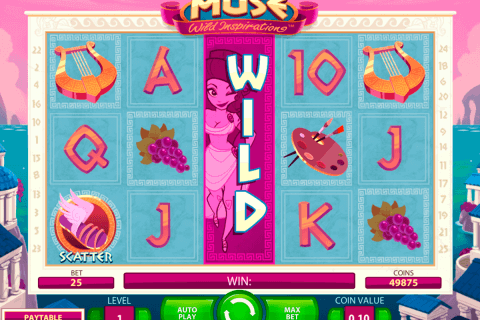 In this online game, the Wild symbol can’t form a winning combination, but substitutes for other symbols and full-length stretches on the screen doubles the winning amount. All Aboard is one from many free slot games with free spins by Rival develop. And to get some extra free spins Casey Jones (Scatter Symbol) will help us. 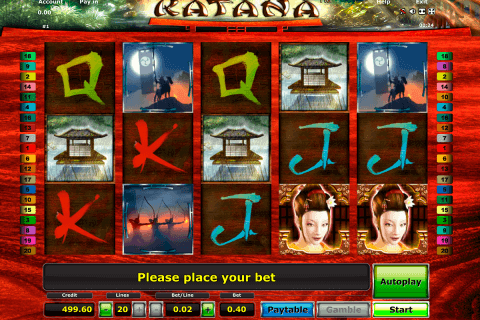 3, 4 or 5 Scatter Symbols trigger 10, 20 or 40 free spins. During these free spins, all wins will be paid in double. Three Bell Symbols will start for you an interesting bonus game. You will see a 9 closed railcars. Feel free to open them in an order you like and get money prizes. Warning! The bonus round will end once you open an empty railcar. It is certainly worth to play even if you don’t like trains. All Aboard is a simple and funny game. It is interesting not only because of the bonus round, but also, thematic sound effects and cheerful elements of animations will please you for sure.